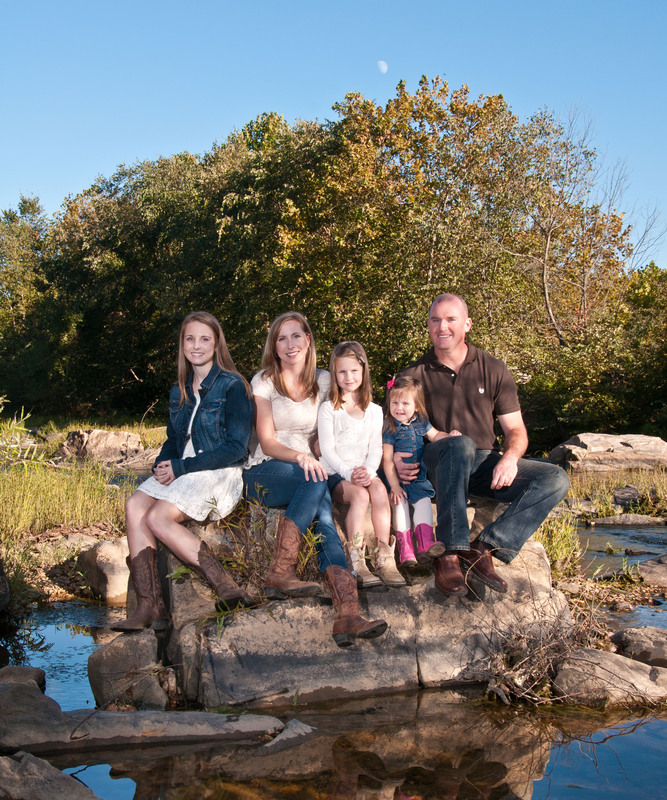 Summer Sessions are exciting and fun at Hartwood Photography. We would love to update your family photo! Do you have a high school grad leaving for college in the Fall? Call today to make an appointment! Ava Laurenne Bridal Salon and Hartwood Photography! 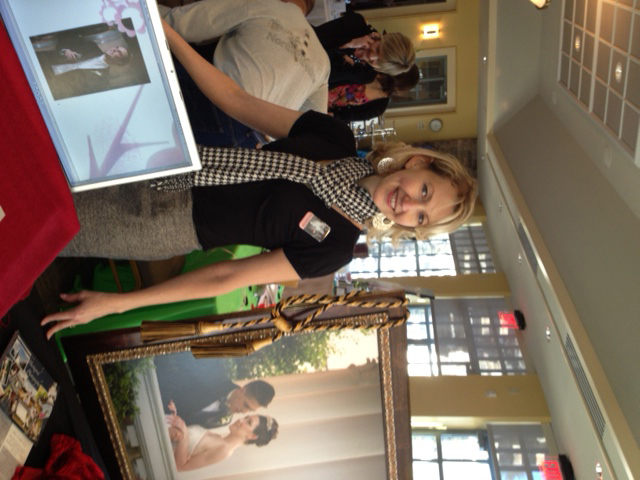 Hartwood Photography had a busy weekend with two bridal shows! 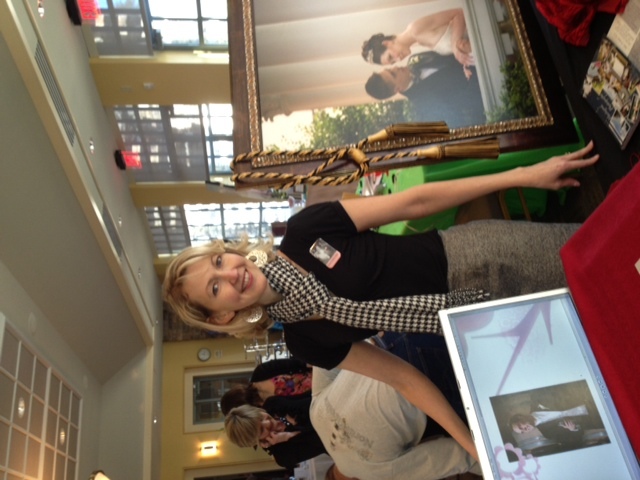 Heaven’s Gate catering invited the studio to their tasting at Aquia Harbour Inn on Saturday…Yummy! 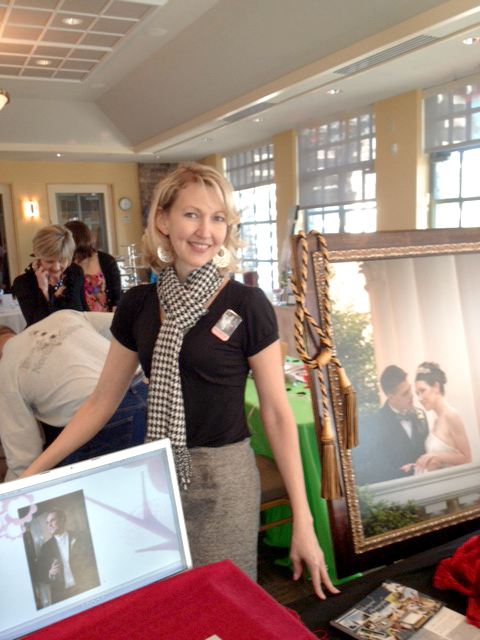 Then on Sunday, we joined (Ava Laurenne Bridal Salon) and other vendors from downtown Fredericksburg, for the Melcher’s Belmont Studio’s annual Bridal Showcase. What a wonderful time I had meeting so many recently engaged couples. Ava Laurenne Bridal chose Hartwood Photography this season to be the featured photographer in their new “Playbill”….stop by and check out this lovely shop! Happy New Year!! 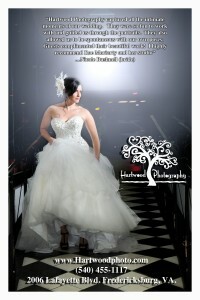 Please check out the Hartwood Photography Facebook page this January for the annual “Bride of the Year” contest! Simply “like” your favorite photo of our brides and the winner will receive a 16X20 wall portrait from their wedding day.